Antorweep Chakravorty successfully completed his trial lecture and PhD thesis defense at the University of Stavanger and will be awarded the degree of Doctor of Philosophy. The title of his thesis is “Privacy preserving analytics on large scale data from smart homes”. 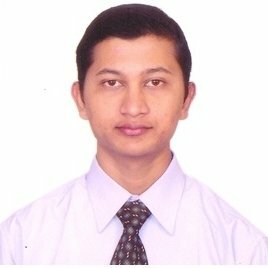 Antorweep Chakravorty carried out his PhD work at the Department of Electrical Engineering and Computer Science, University of Stavanger. His main supervisor was Professor Chunming Rong.